Hi, I’m Mike Crespo – I’m a veteran, soccer dad and a dedicated REALTOR in Charlotte, NC. 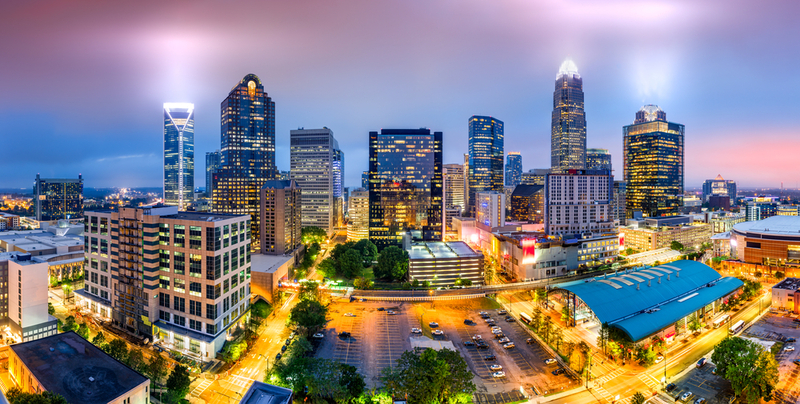 Born and raised here in Charlotte, I have the unique advantage of finding you the perfect neighborhood that meets your lifestyle. I have a solid marketing background — which I’ll use overtime to drive traffic to your home and get you full asking price in as little as ONE day. I’m also the fierce negotiator you’ll want to have in your corner. I won’t give up until we get the best deal possible, and I promise you no one will work harder for you than me. Speed and flexibility are the keys to succeed in this market. That’s why I take the time to understand your needs, wants and fears to create winning marketing and communication plans to quickly exceed your expectations. Plus, my attention to detail and overall personal service makes me the perfect choice to represent you and your family’s needs. My team and I are available seven days a week — and the best part is that I actually ANSWER the phone when you call or text. If you’re ready to buy or sell a home, give me a call to learn more about how we’ll work relentlessly to help you achieve all of your real estate goals. Let my enthusiastic and professional nature get you best deal available. <squarespace:query /> build error: Invalid 'collection' parameter. Could not locate collection with the urlId: mike-crespo-licensed-real-estate-agent.